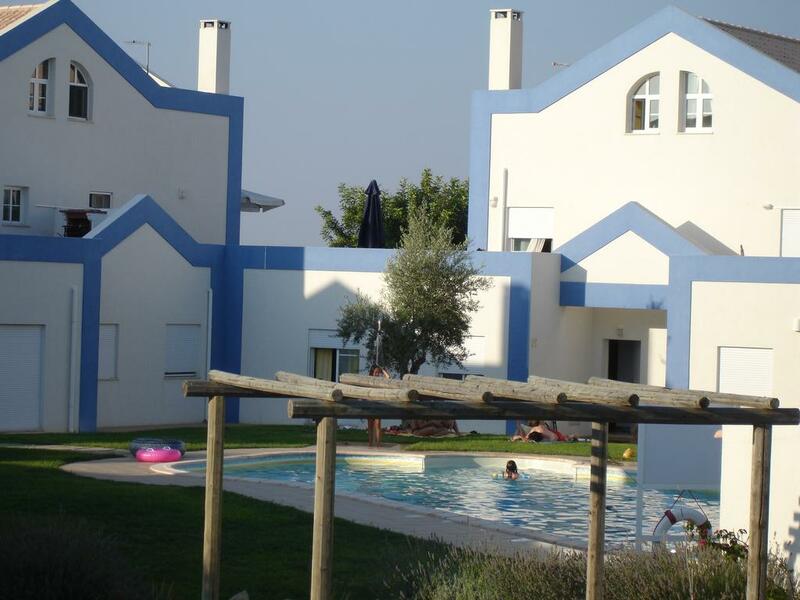 Located in Tavira, Residencial Marés Tavira is one of our customers favourite destinations in Tavira. 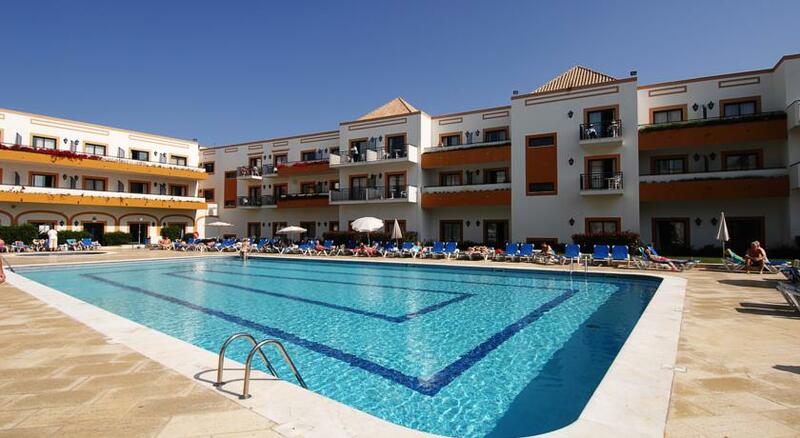 Sunline Transfers provides private transfers on daily basis to Residencial Mares Tavira. All transfers are private, direct between Residencial Mares Tavira and Faro Airport with no other people on board or extra stops. One of our top picks in Tavira. Situated in front of Gilão River within Ria Formosa Natural Park, Marés offers free WiFi and a relaxing sauna. Many of Tavira’s historical sites are a 5-minute walk away. Air-conditioned rooms at Residencial Marés are simply decorated and include en suite bathrooms. They are all equipped with a TV set and some open out onto private balconies with panoramic views. Daily buffet breakfast is served in a room overlooking the Gilão River. Marés Residencial also has a sunny terrace with lounge chairs. Residencial Marés guest’s can reach the beach of Tavira Island’s coastline using the boat service that stops in front of the hotel. 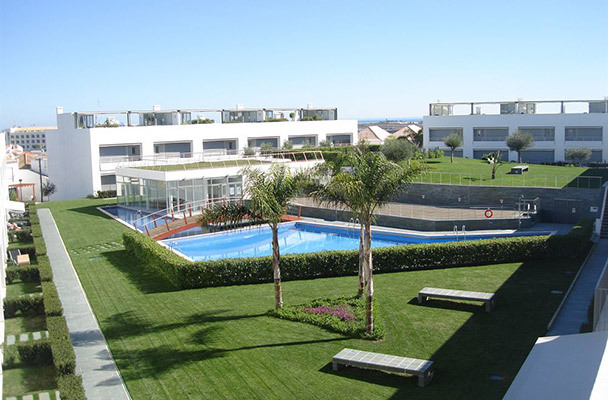 Quinta da Ria and Benamor Golf Courses are within a 1.9 miles drive. The 24-hour reception staff at Residencial Marés can provide a shuttle service from Faro Algarve International Airport upon request. 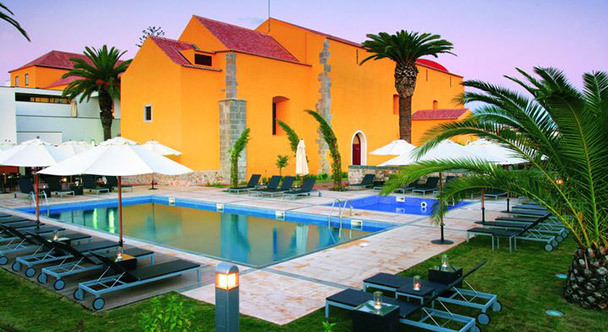 Sunline Transfers Faro Airport Transfers to Residencial Marés Tavira rated 4.9 out of 5 based on 109 customer reviews on	Tripadvisor. 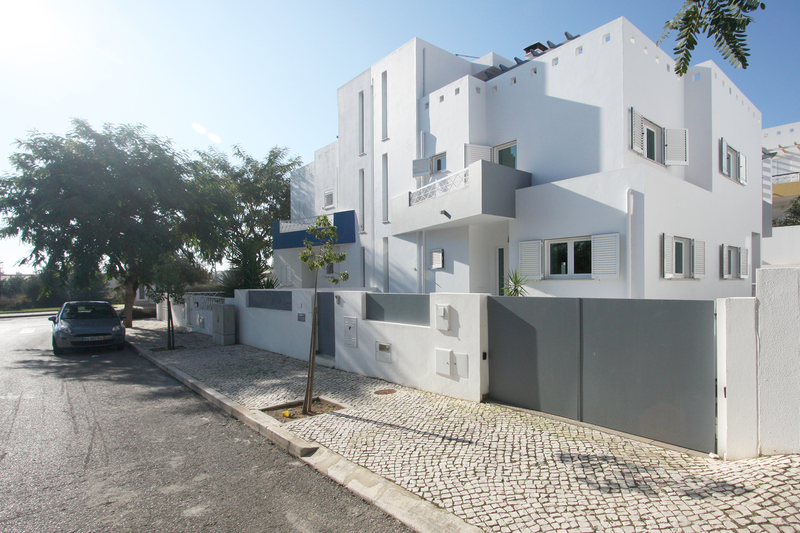 Residencial Marés Tavira is located in Tavira at 40 km from Faro Airport, it will take around 45min to travel between Faro Airport and Residencial Marés Tavira. Sunline Transfers were extremely professional, with great communication and prompt responses. The driver was awaiting our arrival and was very friendly and helpful. On the day of our departure, he arrived early at Residencial Marés Tavira to collect us and again was very helpful, as we were travelling with two children. I soul highly recommend Sunline transfers.. I had the pleasure of using Sunline Transfers during a recent trip to Tavira. The chat box on their website was extremely helpful however and the whole thing was arranged in a couple of minutes. This company is a pleasure to do business with and fairly priced. 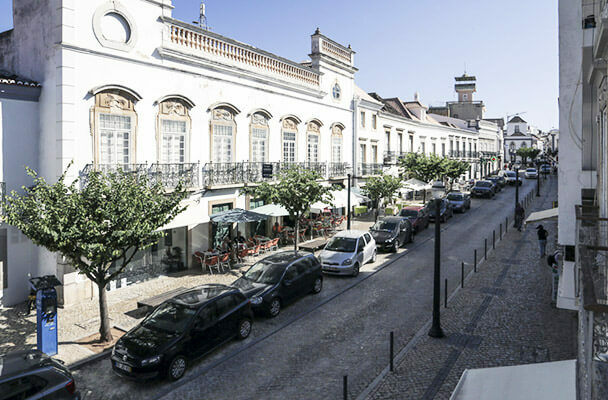 I would recommend to anybody going to Residencial Marés Tavira and hope to use them next time I'm in the area..
We have a fleet of new, clean and comfortable vehicles, the perfect choice for a smooth journey to Residencial Marés Tavira.